Life is temporarily calling you away from home and you have to go, but you can't possibly take all of your belongings with you. Or you are staying just where you are and don't have enough room to store your stuff that you are simply not ready to let go of. Either way long-term storage is the answer. Though it is easy to find a rental unit, with storage spaces on practically every community corner, packing it away properly and keeping it in a climate controlled unit is the concern. This guide will offer you a few tips on packing everything from fragile items to furniture for long-term storage so when you finally open the unit up, you will find your belongings exactly as you left them. For storing any item long-term, it is wise to use a climate controlled facility for a few reasons. The following causes are enough to make you realize temperature restricted storage is the only way to go. Humidity - Though you can't see it, your items will feel it. When dampness occurs in a storage space, it is bound to do damage to almost any item, especially wood and pictures. Without a set temperature between 55-80 degrees, humidity can cause warping and yellowing of furniture and photographs, nevertheless rusting of expensive musical instruments. Bacteria - Microbes do not only form in refrigerators on leftover food items. Bacteria can grow almost anywhere, temperature permitting, which is why it is so important to consider climate controlled storage units. Pests - Insects and rodents are less likely to be present in climate controlled storage units. With the ability to eat away at almost any item, pests and rodents are a real danger to your belongings whether they are boxed or not. Suffice to say, you must be sensitive when packing fragile items for short-term or long-term storage. Whether it is your great-grandmother's china handed down through four generations or it is an expensive framed piece of art you just purchased, you must handle it with care while you properly cover it for long-term storage. The best material to use when packing anything fragile, glass or not, is soft cloth, bubble wrap or acid free paper. After wrapping the item securely in whatever material you choose, place it in a box filled with either foam, packing peanuts or crumpled newspaper for cushioning. Make sure you place the heaviest items on the bottom and the lighter ones on the top. When you are done packing the box, label it "Fragile" and "This Side Up." All boxes marked fragile should be stored in the back of the storage unit so they are less likely to be disturbed if you have to enter the unit for another item. Like your fragile items, you want to take extra care when packing any electronic device or computer since they are almost always of high value. The best way to pack any technological device is to store it in its original casing so that it is wrapped as securely as possible. Of course, if you no longer have the new box, you can cover the item with the proper packing materials to assure it remains safe in long-term storage. Make sure to move your computer safely when placing it in the unit, also putting it in the back of unit so it is less like to get disturbed if you have to enter the unit for another item. Packing your wardrobe for long-term storage is key. Ideally you want to hang all your clothing since after being folded for a long time, material can develop stress tears. 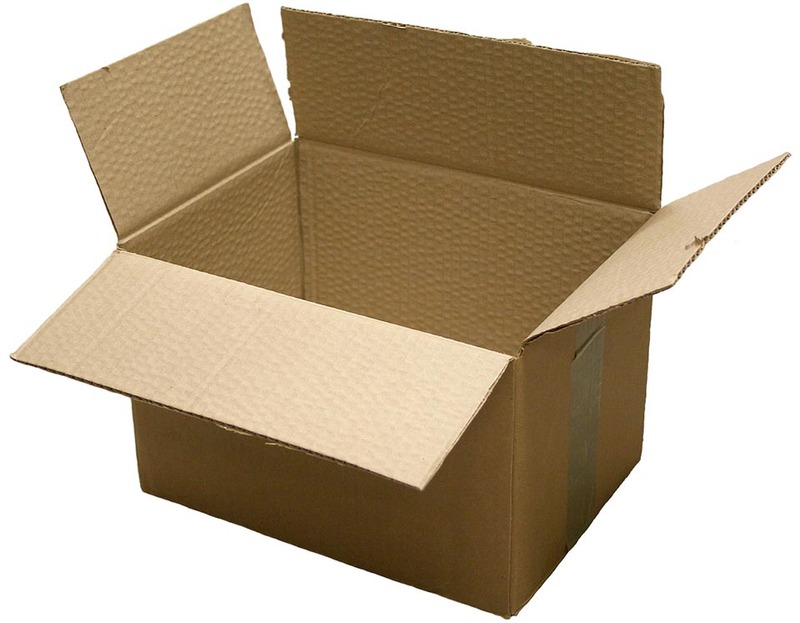 If you do choose to use cardboard containers, make sure that any box you place clothing in is free of moisture since dampness can cause dark spots or even mildew to grow on material. Also, avoid placing boxes of clothes directly on concrete floors since the slab can accumulate moisture that will make its way into the box. Before placing furniture in storage, always take apart and remove any pieces that are not permanently hinged on the fixture. When removing any part or piece of furniture, be it a door or a leg, make sure to immediately store all screws and nuts in a bag so you can easily locate them when you are ready to reassemble. If the furniture is made of wood, polish the piece or spray with oil so that it does not become too dry during its stay in long-term storage. If your furniture is made of material, you will want to completely cover it with cloth or packing paper and tape it securely before placing it in the unit so dirt and debris does not inhabit the pores of the material. Always stack chairs on top of one another so that they are more secure, which will also make for more space as well. Once you have found a facility that is climate controlled, there are important questions to ask the storage site before deciding to rent a long-term space. When you are given all the appropriate answers and it is time to decide on a destination, you can begin to store your items; however, it is important to clean your storage unit before you place your objects down. Once you have straightened up and carefully stored your stuff, making sure to record where you placed each particular box, you are ready to lock up the unit and start taking care of other life stuff!